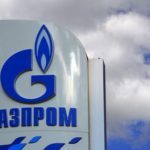 Gazprom, a gas giant owned by the Russian government has recently revealed that it will soon start monitoring and executing business contracts using blockchain technology. This development was announced by the company’s CEO, Alexey Miller, at a recent meeting which had the Russian prime minister Dmitry Medvedev in attendance. CEO Miller also made it known that the recent development is done alongside the Gazprombank— a state-owned bank (a Gazprom subsidiary and Russia’s third-largest bank). Miller also noted that the new system is accessible to everyone involved in the process and just like with all blockchain driven project, the network is tamper proof. The gas giant will launch the system by working with notable industrial consumers to implement the blockchain-based automated processes. In this feedback, the Prime minister was quite positive. 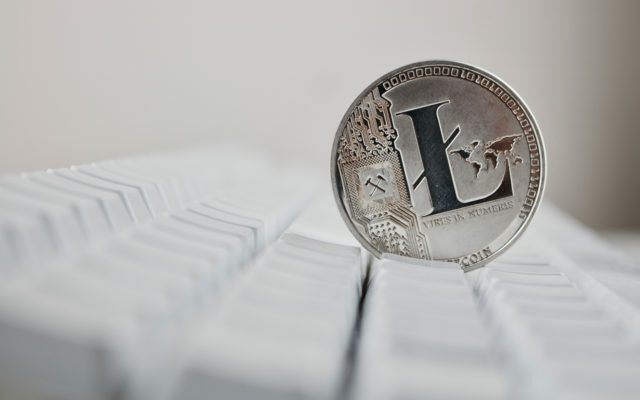 According to a recent report detailing his response to the prime minister reportedly stated that blockchain technology has a “promising” future in the Russian economy, as well as in the activities of companies like Gazprom. blockchain and smart contract technologies for the automation of planning and accounting processes in fuel supplies. 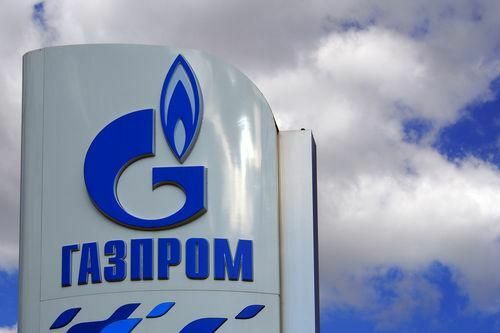 Gazprom Neft, which is the third largest oil producer in Russia, and a subsidiary of the company, reportedly started testing DLT to improve logistics and procurement management.